The security industry’s evolution has been epic and it’s all because of the evident rise in crime in the past years. Criminals have only become smarter, finding new ways to find a breach in security and get hold of valuable possessions. If residential properties and vehicles are at risk, commercial properties are still at greater risk. Not only does a commercial set up safeguard hundreds of employees, there’s also data, information and assets that could spell disaster for your business. We’ve seen several businesses fall victim to lax security and end up facing huge losses, both in terms of finances and reputation. If there’s one lesson that history teaches us, that’s learning from others’ mistakes. 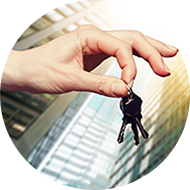 Albuquerque Lock And Keys can help you revamp your security strategy by setting up keyless entry locks forcommercial applications and ensure that your property remains impregnable to external and internal security threats. 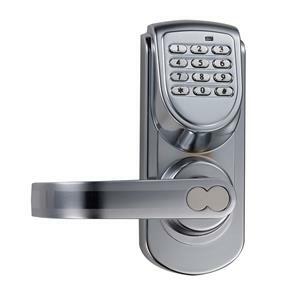 If you’d like to know more about implementing this high-security option, then reach out to us on 505-634-5092 !